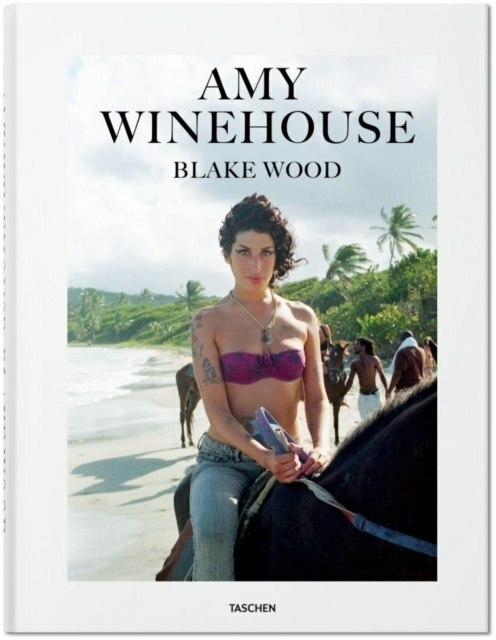 From images of Winehouse performing in Paris to playing drums at her home studio in Camden Town, London, from lovingly composed portraits of her at ease on St. Lucia to carefree vamping for the camera, this is an intimate visual diary of the soul diva at a time when she was one of the most celebrated voices on earth. The story of this profound emotional collaboration is told through the lens of her confidant in 85 color and black-and-white photographs, most of them never published before, that reveal their mutual love, trust, and respect. With text by acclaimed pop culture critic Nancy Jo Sales, discover a rare and lighter side of this much-missed icon, totally at ease in front of her friend's camera; a typical young London girl enjoying life to the fullest.